The Class of 2017 held internships at some of the world’s leading and emerging businesses and institutions. The person I was when I first came to NYU Abu Dhabi four years ago is definitely not same the person that I am today, and I say that with utmost gratitude. I came to this university as an enthusiastic freshman, who thought she had the answers to every question, and an opinion on any matter, about any place in the world. Blind trust in the truth of my answers, and the need to state my opinion on every topic possible has diminished because the diversity of the student body has taught me that it is impossible to look at the world, and truly try to understand it, through a binary lens. Over the past four years, my amazing mentors and professors pushed me to travel to Baku to exhibit my artwork, work at the UAE Embassy in Washington, D.C., intern at the UAE Mission to the United Nations in New York, and visit Nepal on a trip of cultural exchange. 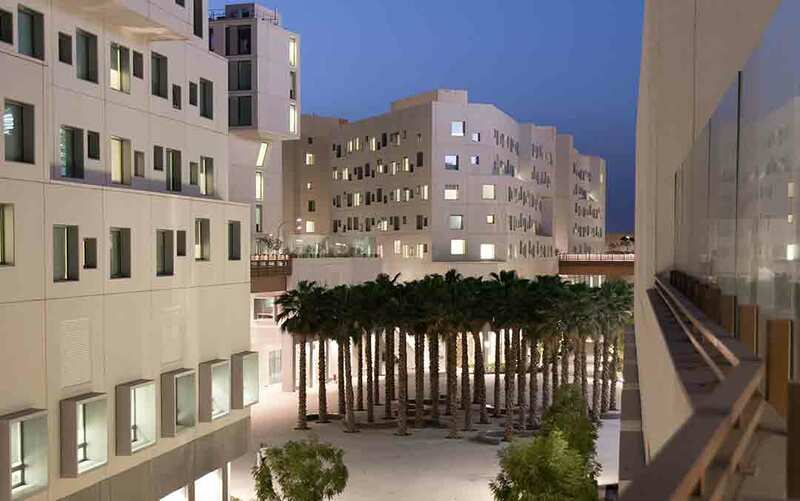 NYUAD has embedded in me, and my classmates, values of global understanding, human compassion, and cultural awareness. 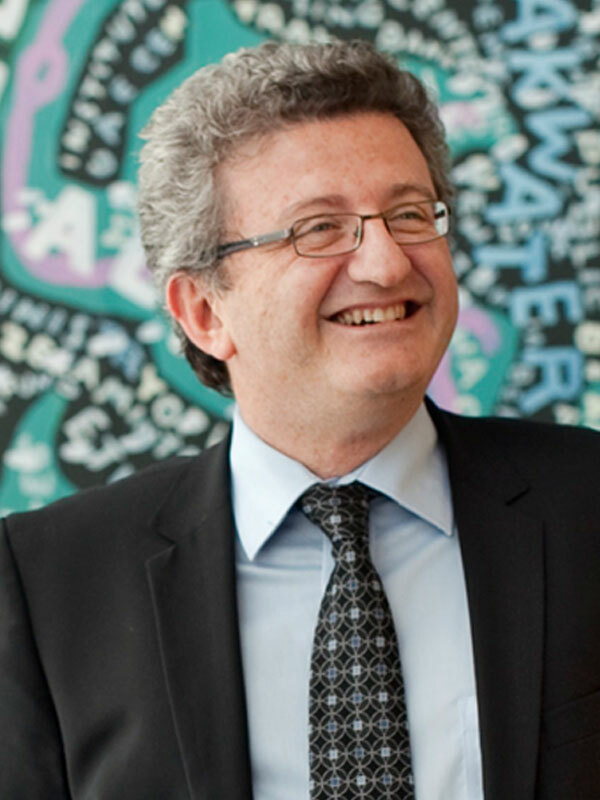 I came here to seek answers, and now I am leaving with even more questions, and that is perhaps the most important lesson I have learned during my time at NYUAD. Dubai Abulhoul, a political science major from the UAE, will attend Oxford University in the fall as a Rhodes Scholar. During her studies at NYUAD, she wrote a best-selling Emirati fantasy novel that made her the UAE’s youngest published author. She is also a member of the Emirates Youth Council, a government initiative to ensure participation of youth in UAE public affairs. I took 103 flights and visited 14 countries in four years. It’s also the late night conversations with my roommates from three different continents, and the passionate discussions we had about global politics. Those highly insightful conversations have shaped me as a person. I have learned to discuss issues that once seemed foreign with patience and purpose. I’ve gained at NYUAD a cultural competency that I believe will be a competitive advantage in my future endeavors. 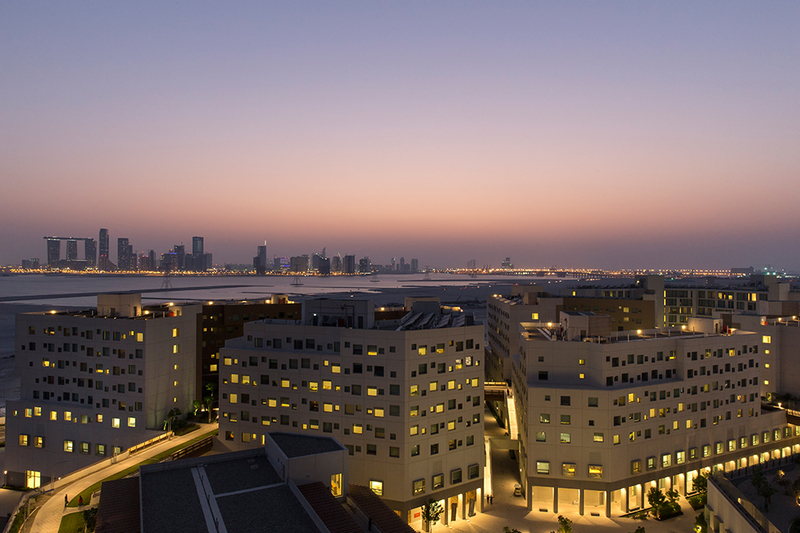 So, ask me again, “What makes undergraduate education at NYU Abu Dhabi unique compared to other universities?” The simple answer is, everything. 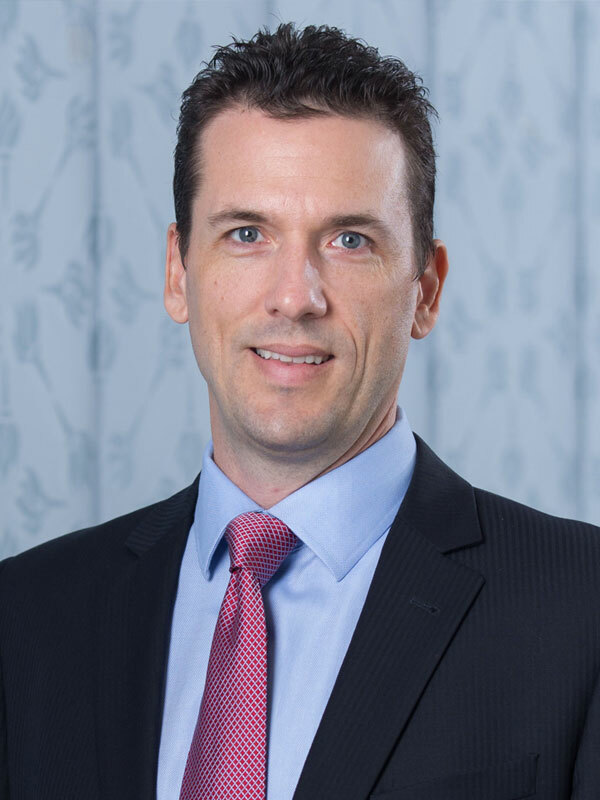 Rene Kukk majored in economics, specializing in finance. From Estonia, he has been involved in the NYUAD debate community since freshman year and served as president of the Debate Union. Rene’s Capstone research on global markets won an award at the 2017 UAE Undergraduate Research Competition. After graduation, he will start work at a leading corporate bank in Sweden, and plans to pursue a master’s degree in the future. My fascination with space started when I was a young girl, especially during our family camping trips in the deserts of Dubai. Away from the city lights, far from buildings and skyscrapers, the sight of the moon and stars was phenomenal, and the universe seemed infinite, endless. Growing up, my mind was not bound to Earth; it always seemed to yearn for what lies beyond our sheltered planet. As a student at NYU Abu Dhabi, my curiosity to explore the unknown has grown even more. Internships as a physics major, especially at the Italian Space Agency (ASI), not only fueled my passion for astrophysics and astronomy, but also inspired my Capstone project. With the support of my faculty mentor, Mallory Roberts, I designed a satellite mission to study high energy atmospheric physics, focusing on terrestrial gamma-ray flashes, which I first learned about as an intern at ASI. These experiences, and encouragement from remarkable NYUAD faculty, have solidified my interest in working with the UAE Space Agency, especially with the Mars Mission coming up in the near future. The UAE has taken a leap in terms of developing an industry for scientists and researchers. My goal is to be part of that development, and I will continue to encourage youth in my country to pursue careers in scientific fields. Ahlam Al Qasim, from Dubai, majored in physics with a minor in applied math and visual arts. She was involved in the UAE and Cubesat Student Interest Groups at NYUAD. After graduation, Ahlam will start an internship with the Mohammed Bin Rashid Space Center in Dubai and plans to continue her studies in graduate school in the fall. I was inspired to write Our Wanderer after a trip to Al Ain in my sophomore year to the beautiful home of Zaki Nusseibeh, a former advisor to Sheikh Zayed who has spent his life in service of the UAE. The poem represented Sheikh Zayed (Peace Be Upon Him) exploring the Emirates many years ago, and also NYU Abu Dhabi students discovering new things: a new university, a new city, a new country. The poem is very distinctly UAE: it promotes tolerance and creating a home away from home for NYUAD students like me from all over the world who came here to explore and learn. James Carrington Gardner, engineering major, was born in South Africa and raised in New Zealand. He spent three years on NYUAD Student Government and was twice elected class president. As an intern, James worked as a business analyst in Australia, assisted with the Riyadh Metro project in Saudi Arabia, and helped develop a robotic fish for natural disaster response. He also traveled to Sri Lanka to build homes with Habitat for Humanity. It’s going to pass by very, very quickly. Making mistakes its an integral part of learning. There will always be allies along the way. How to deal with failure. It’ll be over in a blink of an eye. Uncertainty is exciting. Embrace it! It’s a rollercoaster, so prepare to have fun and enjoy it. Arabic is a hard language. Computer science is not intimidating. Failing is not the end of the world. Some types of humor don’t go across cultures. Grades are not what defines us as people. Being proactive is very rewarding. Four years are short, don’t waste them. What a Chips Oman sandwich was. The Class of 2017 won global awards, scholarships, grants and accolades, earning them top spots at prestigious graduate schools and helping to secure employment at some of the world’s leading and emerging businesses and institutions. 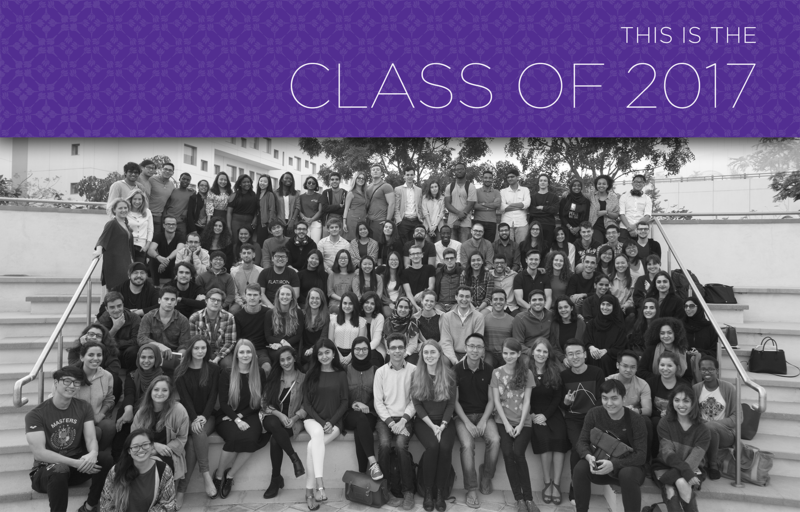 For more than half of the Class of 2017, their next step will be to start new jobs and begin applying all they’ve learned in their time at NYU Abu Dhabi. Many of them have chosen to remain in the United Arab Emirates, while others will travel across the globe to pursue opportunities at educational fellowships, technology giants, innovative startups, major financial institutions, arts organizations, and research firms. Some are starting careers at Emaar, Citi, EY Parthenon, and JP Morgan Chase, while others are forging their own paths in freelance work in New York City and growing a business in Tokyo. 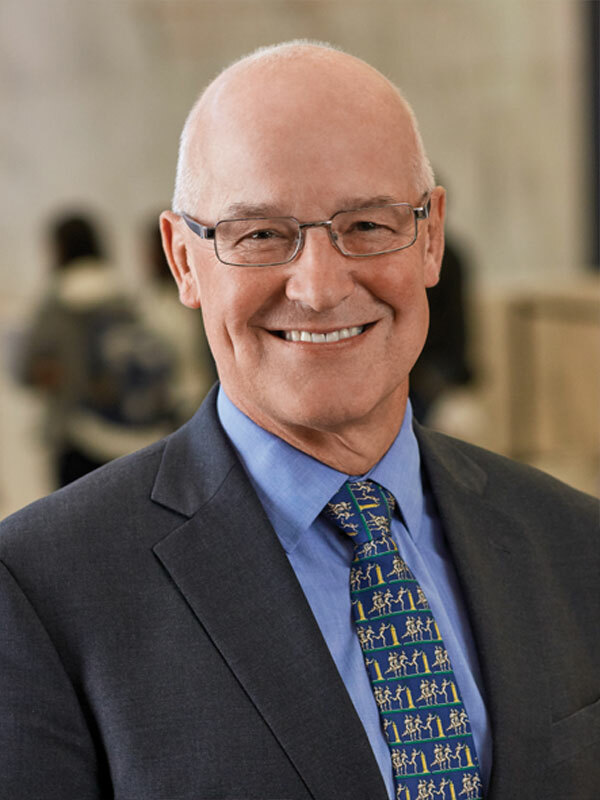 Many will go on to further study, and have already been accepted to graduate programs in disciplines spanning transportation and engineering, architecture and urban development, international security, law, economics, social and international policy and development, healthcare, writing, poetry, and the sciences. They are studying for degrees at the world’s preeminent institutions including Harvard, London School of Economics, Georgetown, Ludwig Maximilian University Munich, Columbia University, University of Oxford, Stanford University, Sciences Po, University of Chicago, Paris School of Economics, and University of New South Wales. 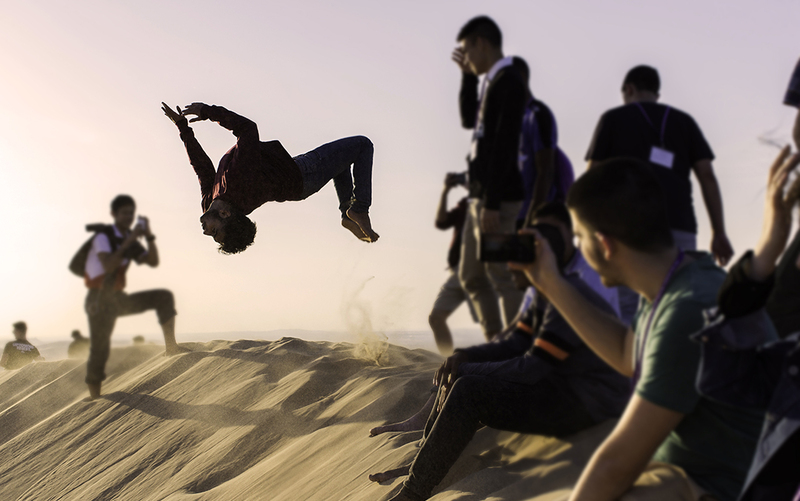 Get to know the diverse community in the UAE. Don’t be afraid to ask for advice from faculty. Cherish every experience, success, or setback. Believe in your own abilities. Time flies… blink, and you’ll miss it. Keep asking questions, admit when you are wrong. Have fun, there is nothing like this opportunity. Take chances! Leave your comfort zone. Get involved, be inspired by everything around you. When NYU Abu Dhabi’s Class of 2017 arrived on campus four years ago, you made a bold commitment to join a pioneering institution. 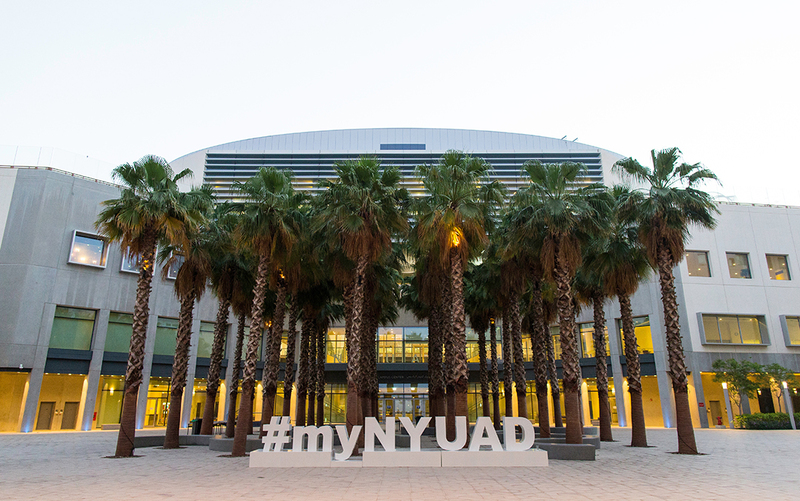 In choosing NYU Abu Dhabi for your undergraduate experience, you embarked on a journey that was both challenging and exhilarating: to help create a new paradigm for higher education in an international city on the rise. From all of us at NYU, thank you. 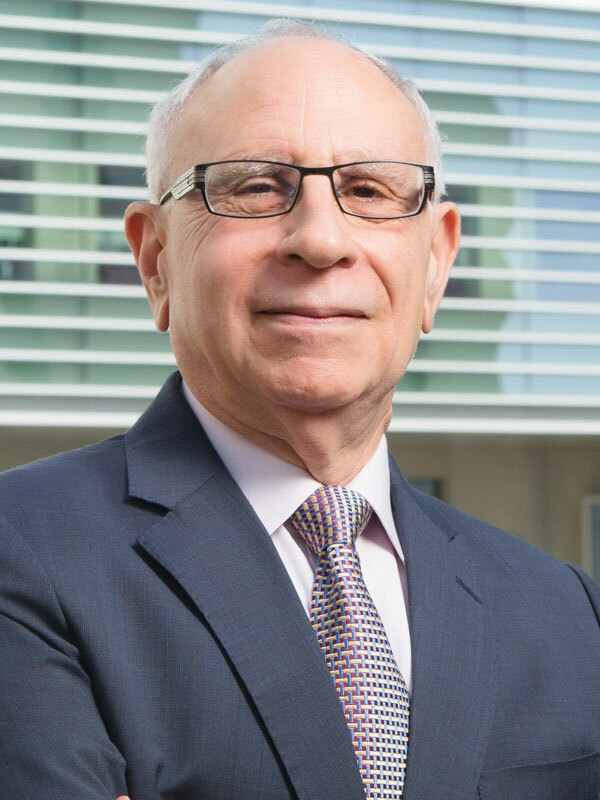 You helped transform NYU Abu Dhabi from an idea into a school with a distinctive impact on higher education and on the world. We are proud to count you among the alumni of both NYU and NYU Abu Dhabi.